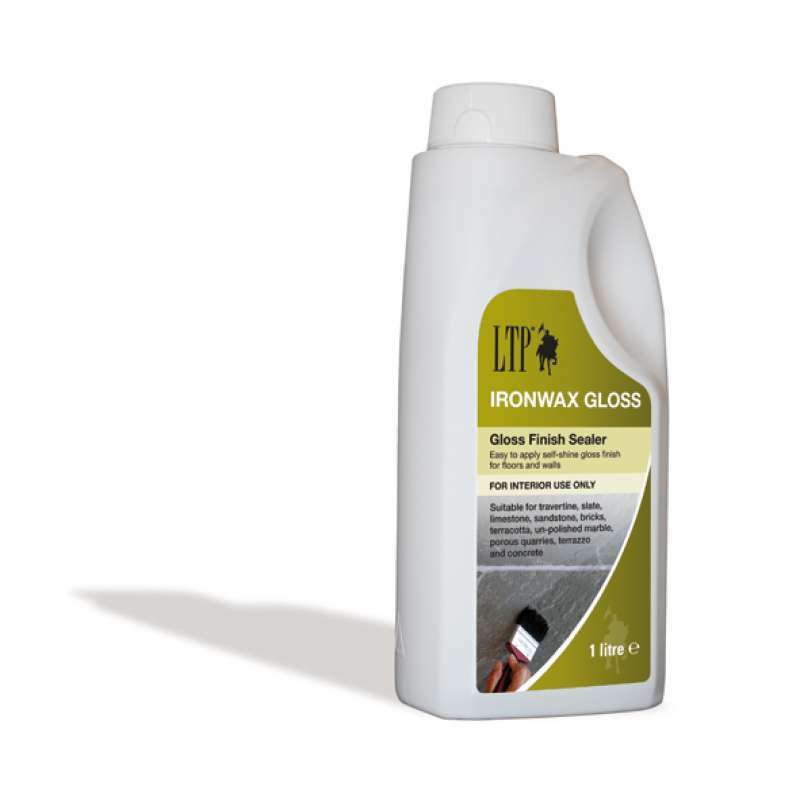 Gloss finish acrylic, 'film forming' sealer for indoor use with slate, limestone and travertine. Easy to apply and protects against staining and stubborn dirt. Not for use in wetrooms or shower enclosures.